peachy prom. ------. HD Wallpaper and background images in the Princess pesca, peach club tagged: peach super princess peach princess peach nintendo. Princess pesca, peach & Bowser ?! 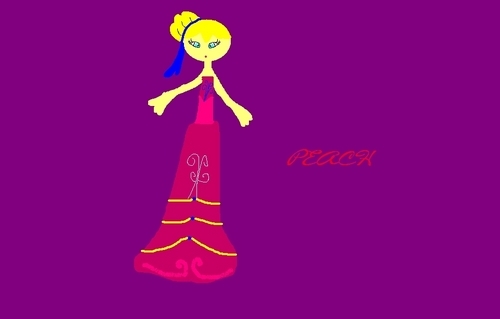 princess pesca, peach in mom jeans!